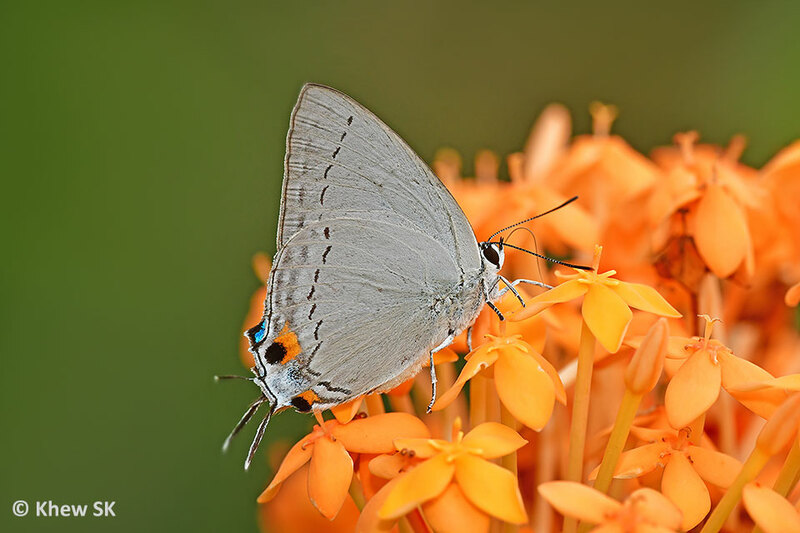 The earlier articles in this series in Part 1, Part 2 and Part 3 dealt with the variety of photographic equipment that can be used for butterfly photography, the types of magnification devices and the typical settings on a DSLR system that a butterfly photographer uses. We also discussed the interrelationship between the ISO, aperture settings and shutter speeds when taking a photo. It should be C. malaya. All times are GMT +9. The time now is 11:06 AM.